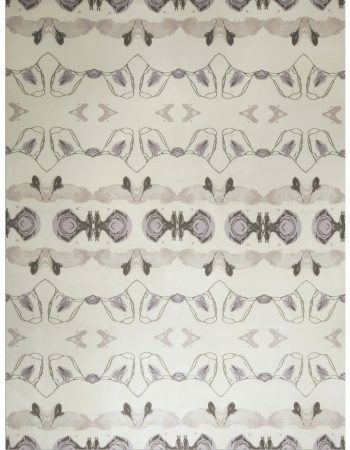 Scandinavian design is one of the most widely sought-after in the world. 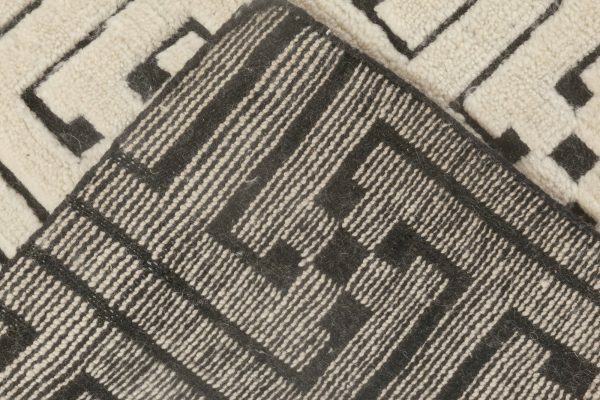 Its success lies mostly in the ingenious philosophy that utilitarian objects must be beautiful, functional and well-executed at the same time. 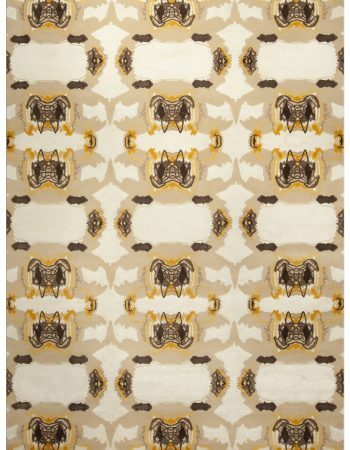 The custom Swedish rug before your eyes shows the sheer power of Northern craft. 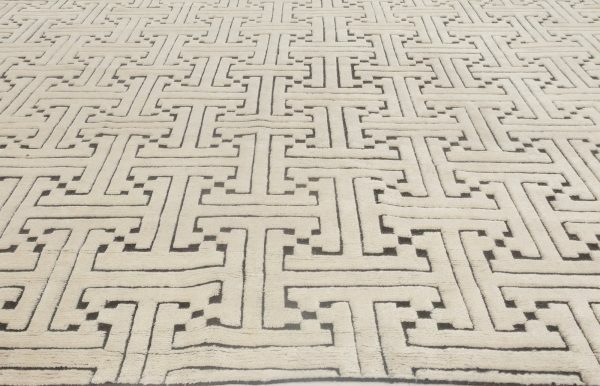 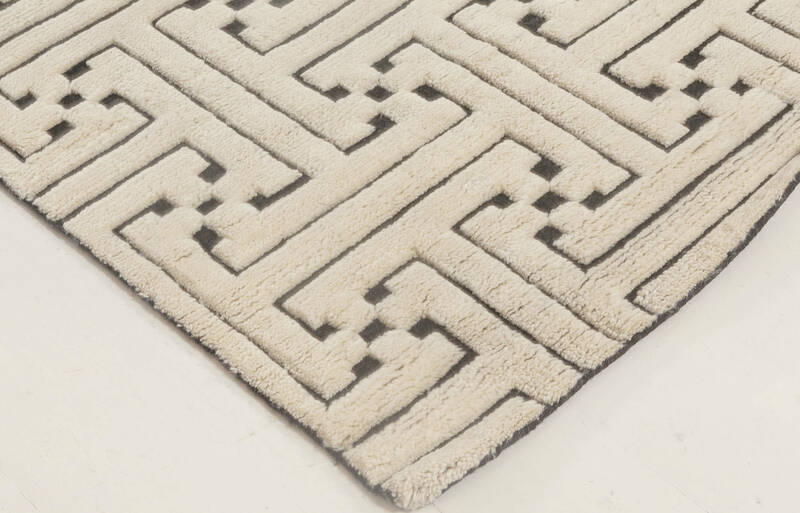 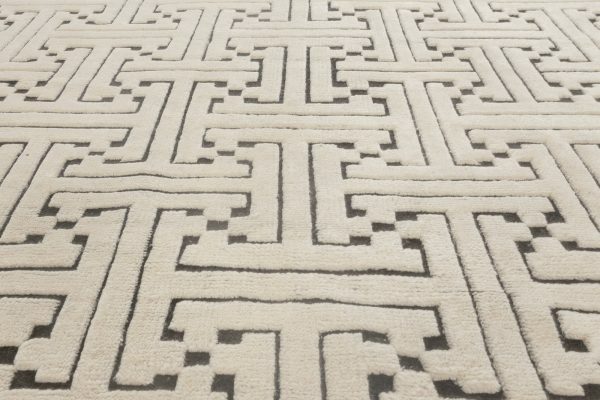 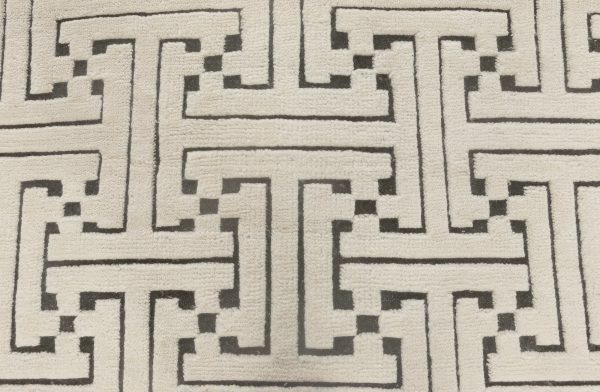 Simple but far from boring, the contemporary carpet flaunts an allover geometric design rendered in a versatile composition of off-white and black. 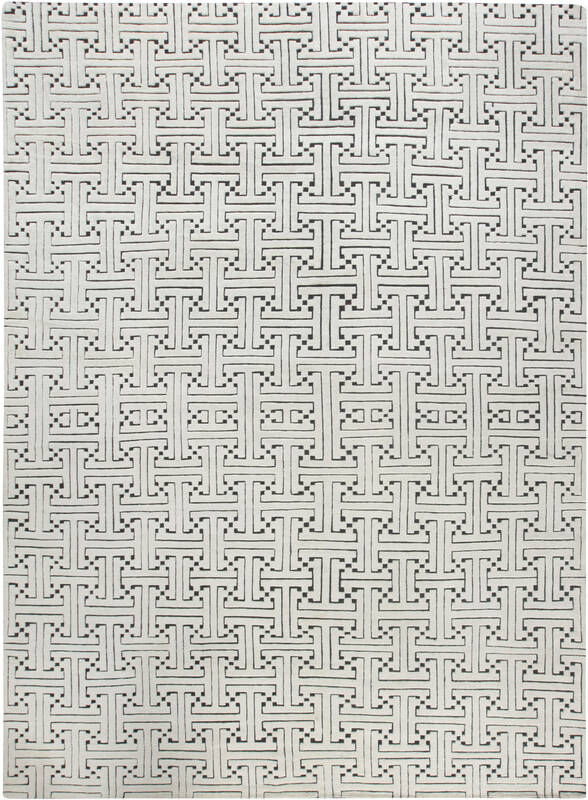 The intriguing twist is the high and low pile that next to visual, provides also a distinct tactile sensation. 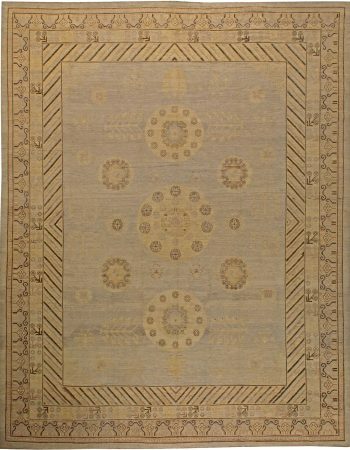 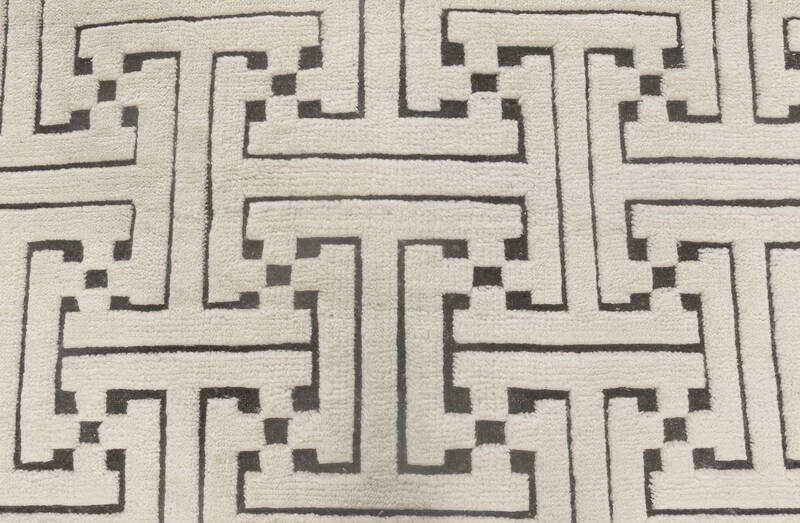 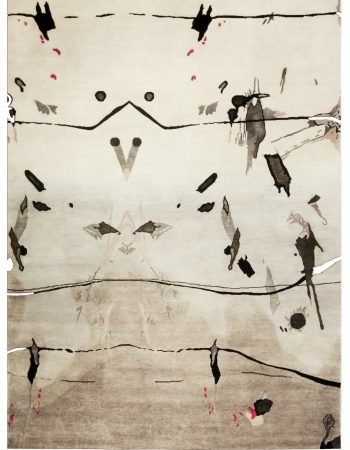 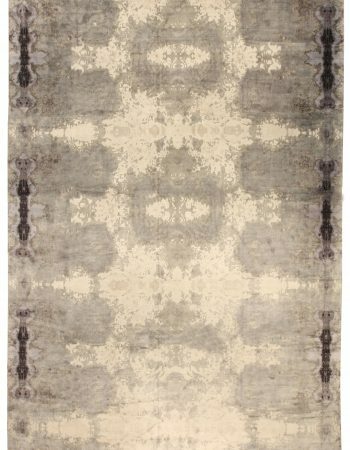 This modern carpet was made in complete accordance with traditional techniques to ensure its durability and uniqueness. 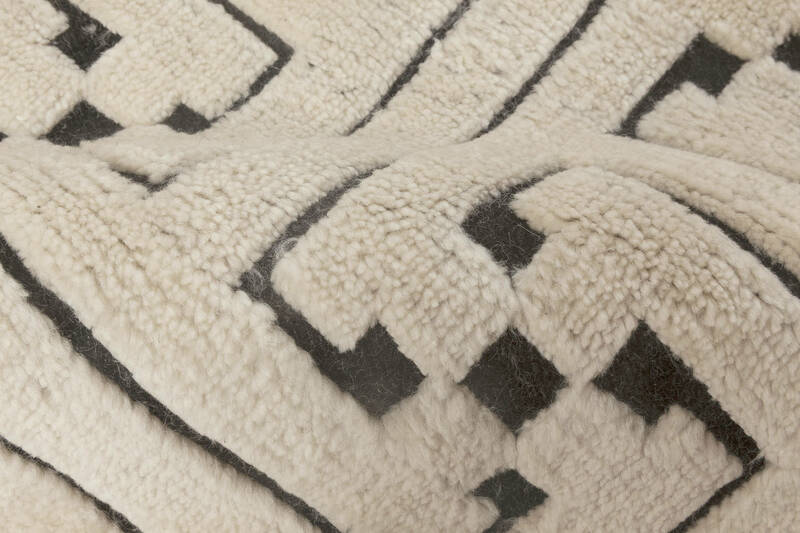 Its vast body was carefully hand-woven of supreme wool by an apt artisan on classic looms. Under the condition of proper maintenance, the Swedish rug will withstand years of usage without any signs of blemish or wear, organizing and optically enlarging absolutely any décor, and bringing in its elegant charm.